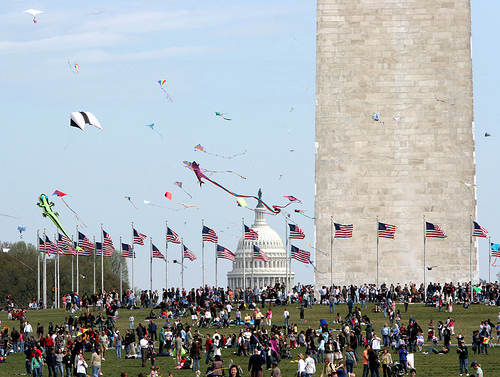 This weekend in DC the Smithsonian is hosting its 44th Annual Kite Festival. I’ve never been before, but I think it’s going to be sort of magical seeing all the kites/colors in the air. Last night I purchased a kite of my own for the event. AND I’ll be sure to take lots of pictures. Find out the details for the event here.